This is advanced training on selecting books to narrate on ACX. Knowing how to select the books that will make you money through royalty deals can skyrocket your revenue in voice-over. 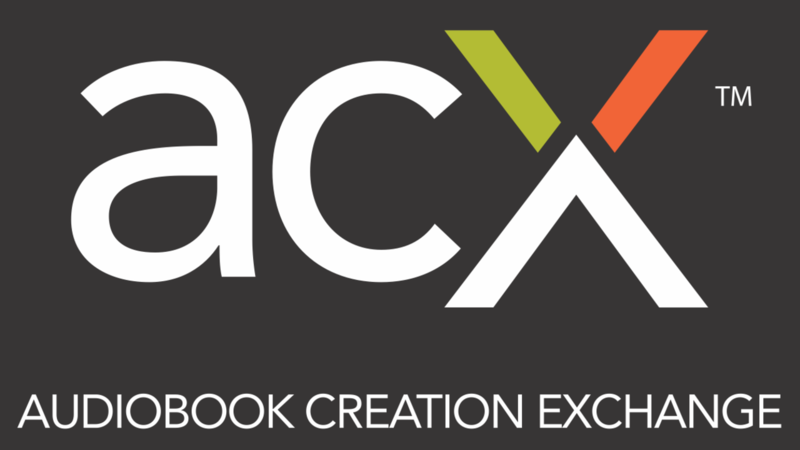 This training is all you will ever need to make great money on ACX as an audiobook narrator.